One of our major focuses this year is encouraging our clients to secure their site with HTTPS and moving our own websites to HTTPS. This has implications for SEO and user experience. Google has specified that it is a ranking signal, so securing your site with HTTPS could improve rankings if implemented properly. Sunglasses "encrypt" what you're looking at - meaning no one else can see what you're looking at. HTTPS encrypts your website, so no unwanted parties can track your users' activities. Sunglasses block the sun from damaging your eyes. HTTPS secures your data and your users information from being changed or collected by hackers during transfers. Sunglasses make you look "cool" to other people. 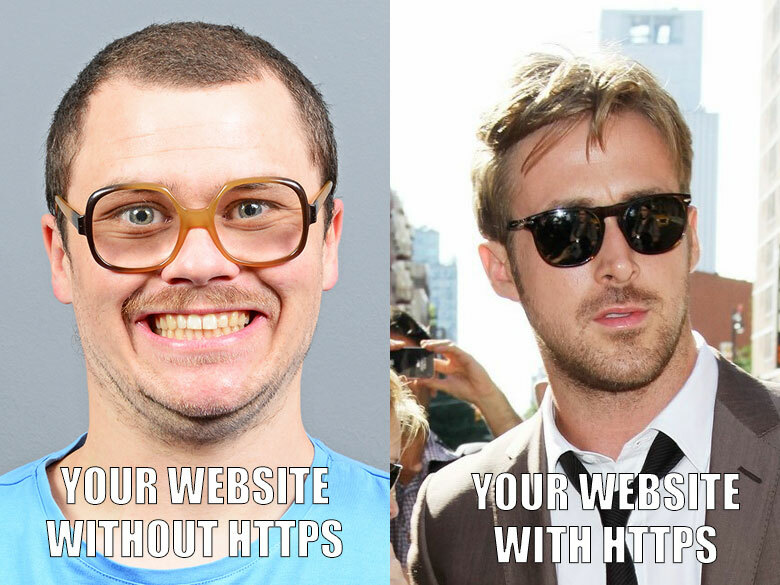 Just like sunglasses, HTTPS builds trust with your users as a micro-signal. Bots like sunglasses too. Why else should I consider HTTPS? Get a green padlock instead of a security warning on Chrome. It will help your SEO rankings. Don't overpay: use Cloudflare or Let's Encrypt - both have free options for HTTPS. Get your redirects right: make sure you are implementing 301 redirects from the http version to the https. Get the green padlock: Check the setup with a service like whynopadlock.com that can help identify what steps you're missing. 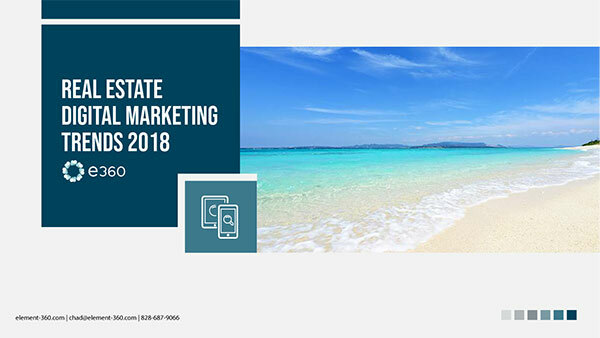 Posted in Blog, Real Estate Marketing Trends, SEO.